Samuel joined Kadir Andri & Partners in 2007. Samuel is well known for his expertise in corporate and commercial matters, including mergers and acquisitions, securities regulation, corporate restructuring, joint ventures and inward investments. 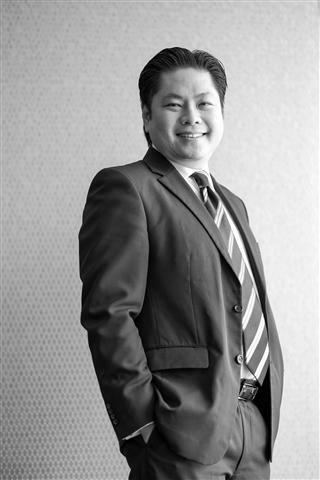 Samuel has worked in a number of landmark transactions and continues to be involved in innovative and complex deals for the Malaysian capital market. Samuel is consistently listed in the legal publications as being a leading lawyer in his field. the privatisation of Al-Hadharah Boustead REIT by Boustead Plantations Bhd.